After holidays, sickness and general out of routine grumps hit our house recently, we needed something to lift the tone of sibling relationships. We have used several different systems for boosting kind behaviour and general character recognition in the past, but this time I wanted something similar to our praise plates; without a “prize” at the end. 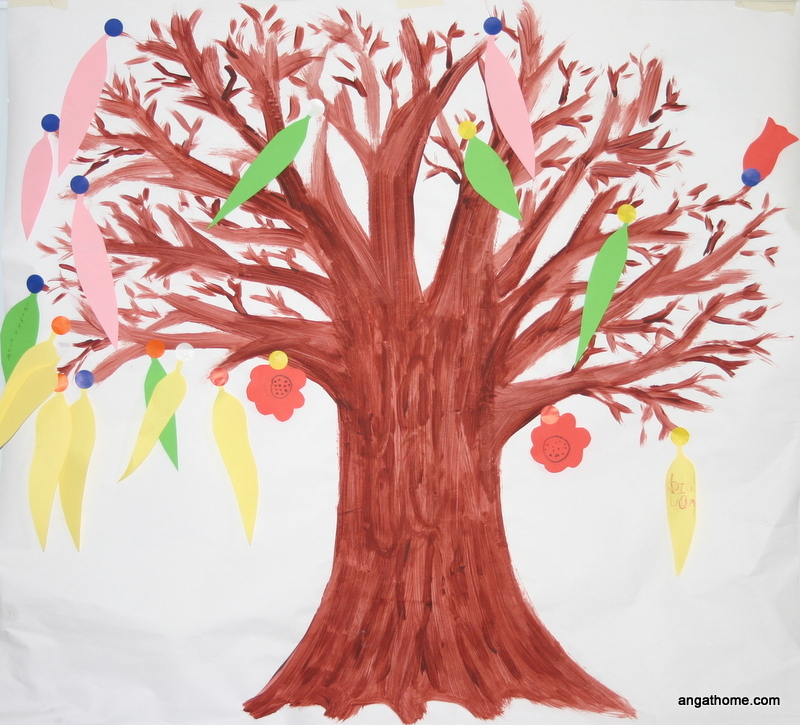 Our marble jar and treasure tree charts worked well although there was an end goal or reward that we were working towards – see the marble jar is full for a full explanation of the difference between bribes, rewards and goal incentives. Our treasure tree reward system with a slightly different ending than planned. 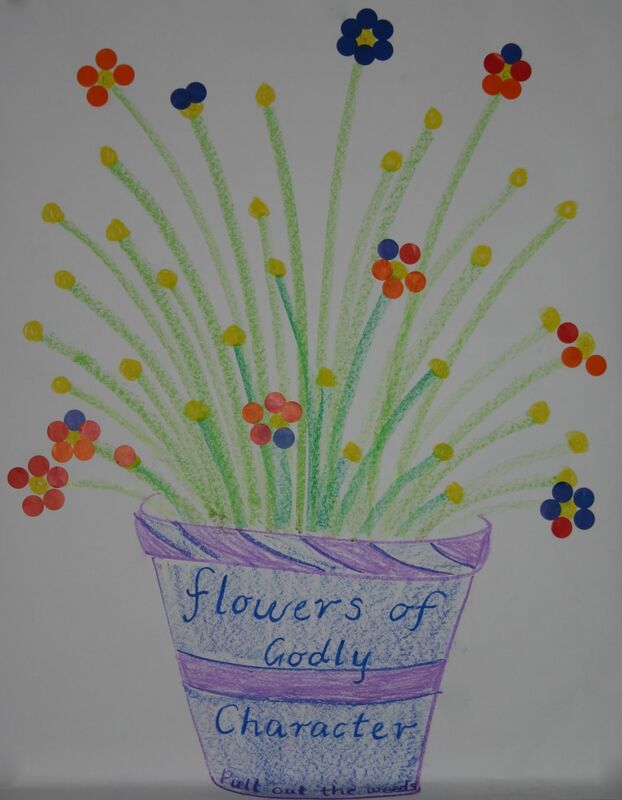 Each yellow centre is given the child’s initial who is “growing” the flower and as Godly character is displayed they are able to add a petal. Five petals complete a flower and another is started. Having each flower initialed means they are able to see the flowers they have grown, but the pot of flowers is something the whole family is working together to grow. No reward other than being able to see the flowers you have planted being added to the pot is given, but even so, the children have huge smiles and are very happy to be awarded a petal.